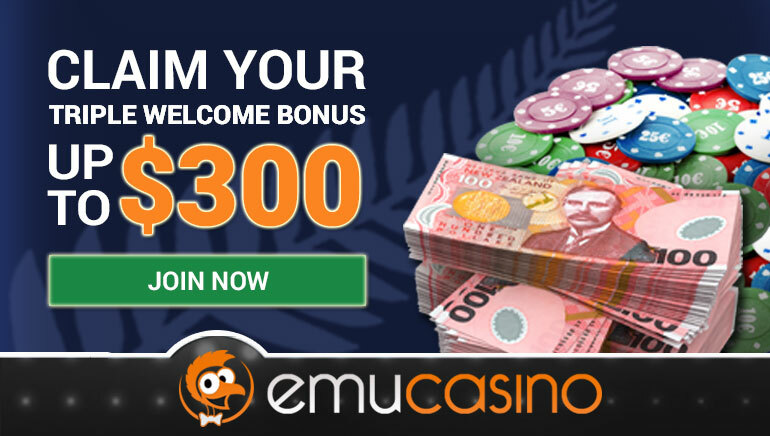 Casino deposits in NZ $ with no credit card required. Like many online casino users, you’re probably looking for a convenient way of paying money into your casino account without using your credit card. Online casino members in New Zealand may well have heard of POLi Payments as a deposit method popular among Australian casino players. 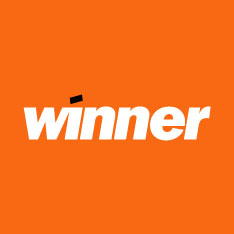 At the likes of Winner Casino, William Hill and 888 Casino – all online casinos accepting POLi –this payment method is available to Aussies only. 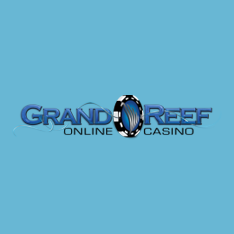 However, Grand Reef Casino is different. There, deposits with POLi can be made by New Zealand bank account holders too. 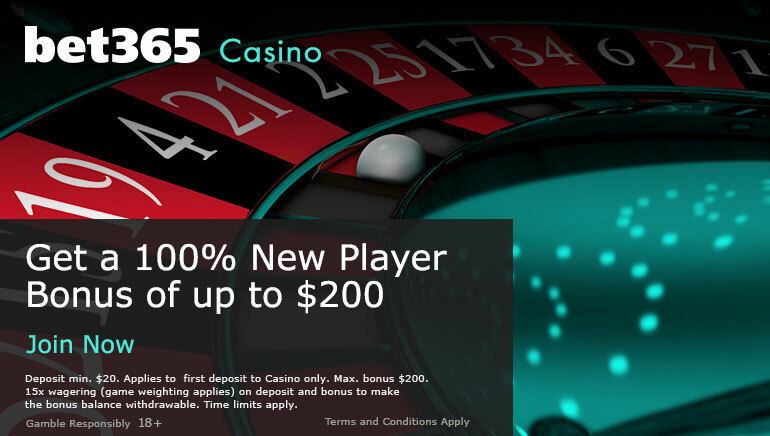 Grand Reef Casino not only allows New Zealand players to use POLi to pay in – simply click on the “Auto EFT” icon at the cashier to deposit with POLi – it will also let you conduct all your business at the casino in New Zealand dollars. That means everything from setting up your account to all the bets you put down on Grand Reef’s rich selection of progressive jackpot games, pokies, video poker games, arcade games, and more. Betting in the currency in which you earn your salary has many advantages, not least from a budgeting perspective, which as every online casino player knows, is very important! 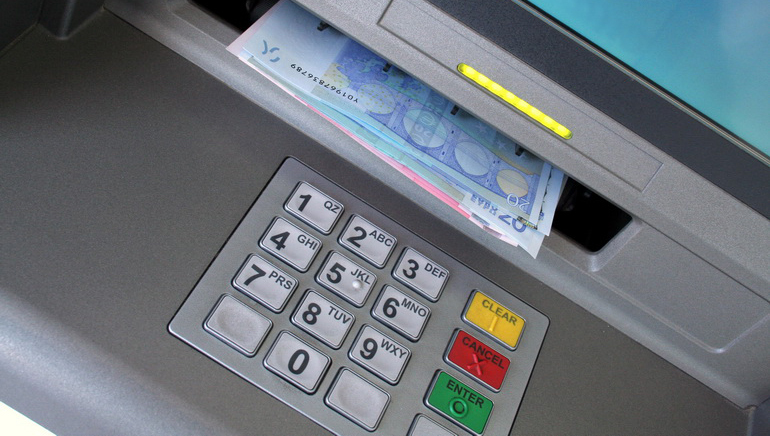 POLi online casinos bypass the need for any credit card in the deposit process. This means no casino payments will show up on your bill, thereby increasing your privacy and avoiding credit card charges. POLi is free to use, and you don’t even have to sign up for a POLi account: you simply click on the icon (don’t forget at Grand Reef this is “Auto EFT”) and go through the quick and easy deposit process, at the end of which you receive an instant receipt. This makes POLi a convenient depositing option that New Zealand players should look into!